I must say that I heartily agree with the above quote! 😉 Shoes are a wonderful (and highly necessary!) item to own – and of course are gorgeous and fun to wear as well. For all my fellow shoe-lovers out there, here are several pairs I have on my wish list! 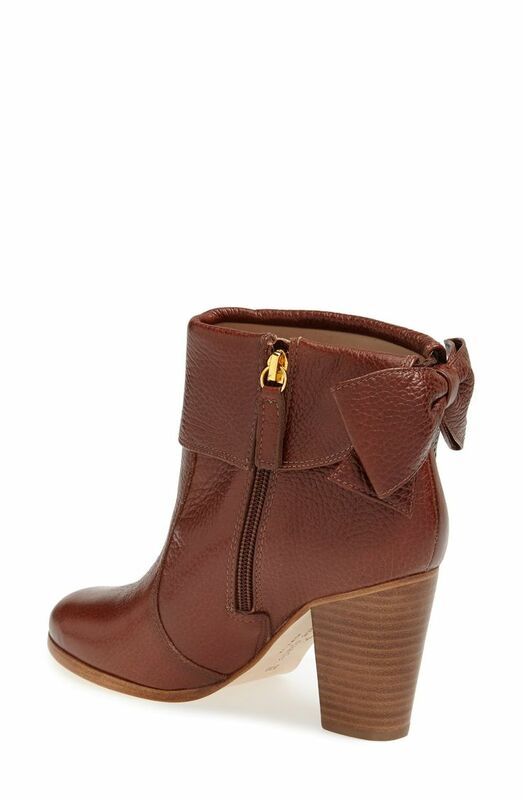 This Material Girl sandal is absolutely adorable! 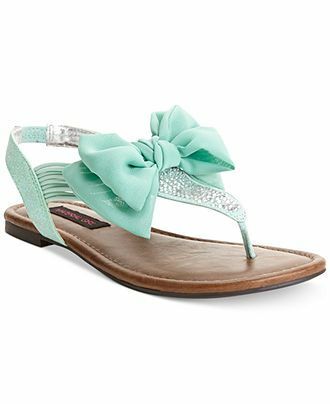 I love the minty green color and with the bow and shimmer, it is definitely irresistible. LOVE. I feel the strong need that these shoes from modcloth.com need to be in my closet 😉 From the flowered lace and the stringed tied bow, this is one striking pair! 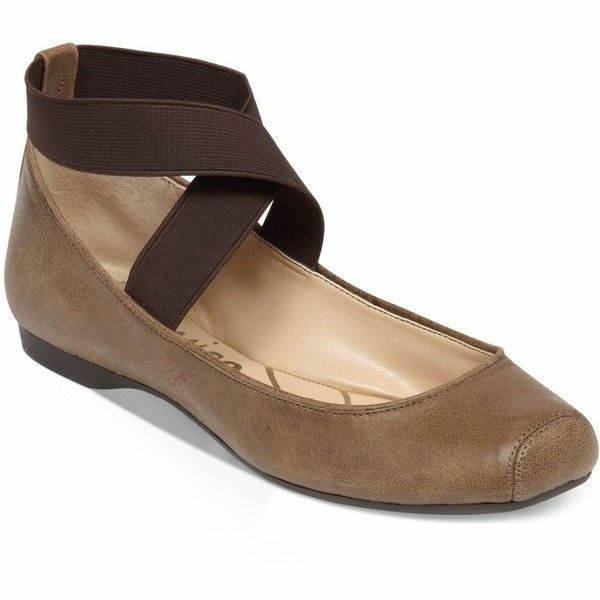 Sold at Macy’s, these Jessica Simpson flats are a great, versatile option to wear with dresses, skirts, or even skinny jeans! They come in five colors total including a black and neutral. 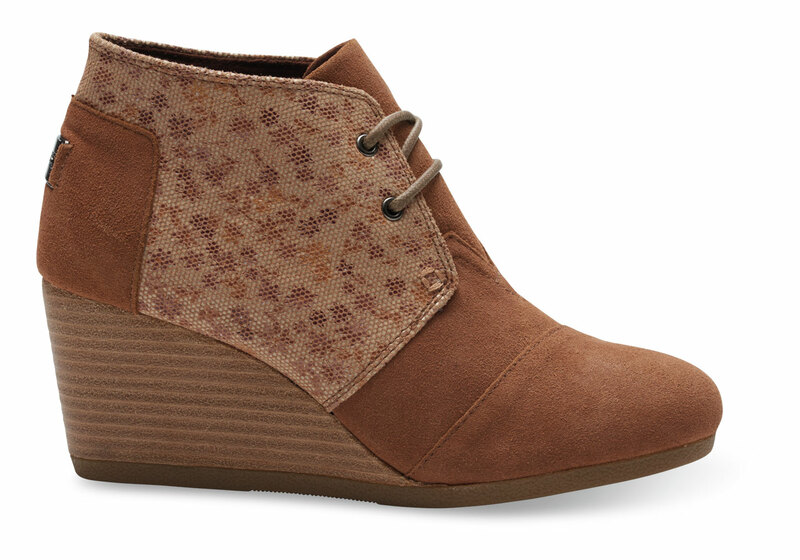 This wedged Toms boot is intriguing and quite stylish (in my opinion :)). The great thing about purchasing shoes from Toms is that for every pair you buy, one pair of shoes goes to someone in need. Those are only five pairs of shoes that I love. 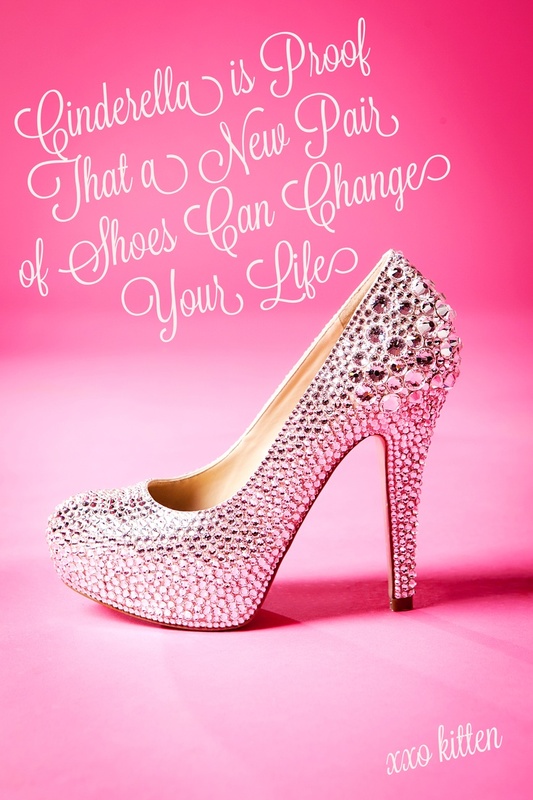 I hope you discovered a new shoe for your own wish list! If you know anything about me, then you know that I absolutely love shopping. I am convinced it is therapy for girls. 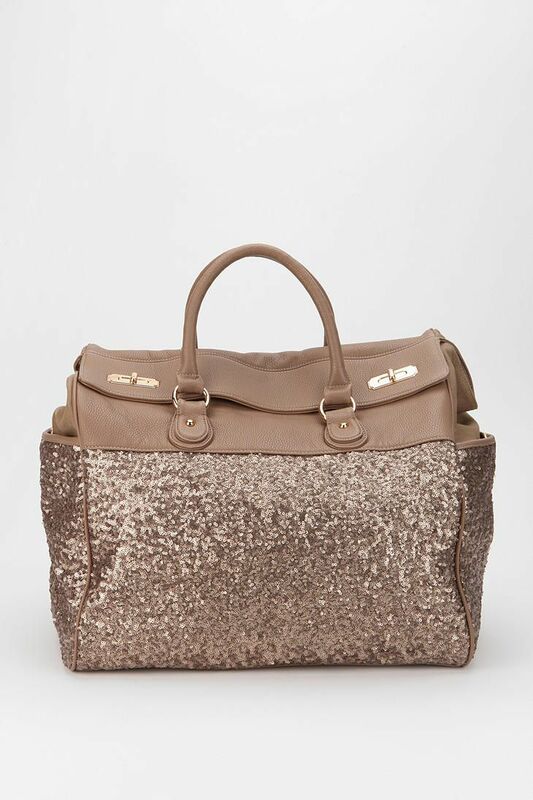 On that note, I decided to share with all my lovely readers, several bags that I am dying to get my hands on! This Burberry bag caught my attention immediately! The design is unique and I love the chrome hued background. For a while now, I have enjoyed Coach’s purses and bags and with this specific one having the adorable bow, I can’t help but want it! 🙂 I have had one Coach purse and it stayed in good condition for two years before beginning to show wear – definitely well-made. Spartina, is a new brand I have discovered and I love the classy designs and styles! 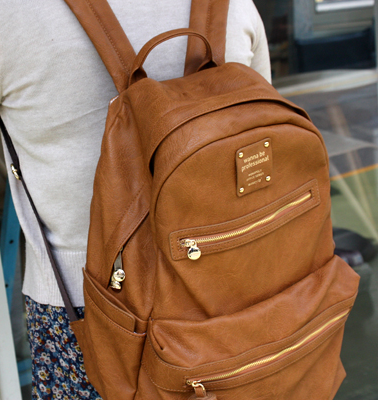 This small backpack would be perfect for taking on trips with the alternative being lugging around a heavy purse. All I can say is LOVE LOVE LOVE. 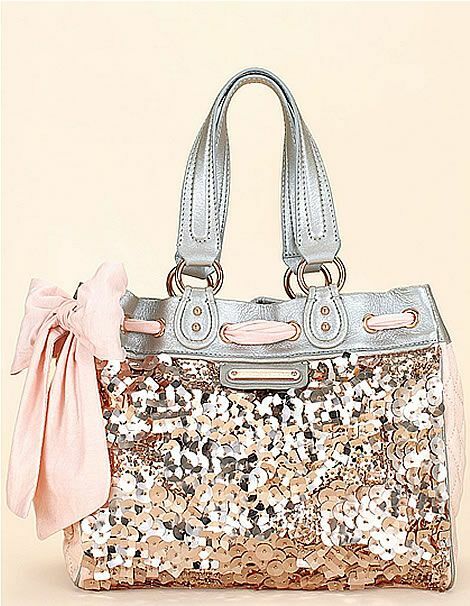 😉 From the sparkly exterior to the adorable pink bow, this definitely ranks up in my favorite bags list. 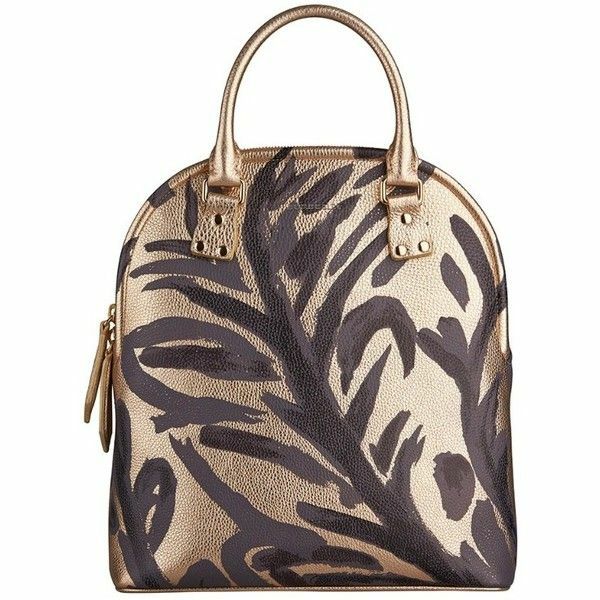 This bag from Urban Outfitters makes a stunning statement! The brown color enables this to go with many different outfits while the additional glitter keeps it from being too boring. This Monopoly leather backpack would be a wonderful solution for school! It comes in the shown caramel brown color as well as a minty green, ivory white, and a mustard yellow. I hope all of y’all have had a wonderful beginning to your week! 🙂 With school already starting and activities picking up, I’m sure life has sped up for you as it has for me. Henceforth then, with this thought in mind, I decided to share a few of my favorite Bible verses with you! Continuing to spend time with the Lord even when life gets immensely busy is incredibly important. We do not allow ourselves to starve physically, then why would we ever intentionally starve ourselves spiritually? I love this Scripture because it can apply to literally every area of your life either now or in the future. Fear and discouragement are two feelings that we experience whether we are five or fifty. This is a great verse to recall whenever fear has snatched onto your mind. This short verse is a good one to use if you struggle with perfectionism like myself. It reminds me that human attempts at perfection are limited and few, but God’s Word and grace have no limit. Unlike the other verses, this one was told to me specifically by the Holy Spirit during a moment where I was struggling with anger towards Him. I find it amazing how this is the Scripture He chose to speak to me. Out of all of the ones in the Bible, this one talks about the person or people being discouraged and shattered in spirit while their hearts are broken. It does not say anything about anger or judgment. How marvelous it is that God can see into the deeper issue when we ourselves do not even know it is there. I hope one of these three Scriptures has ignited an interest and fervor for the Bible within your heart! Have a wonderful week and remember to spend time with our Heavenly Father! In a way, this is a continuation of my post titled ‘Romantically Inclined’. I thought, after all, it might do well to give y’all a list of some good, clean romance books I have been fortunate enough to enjoy. 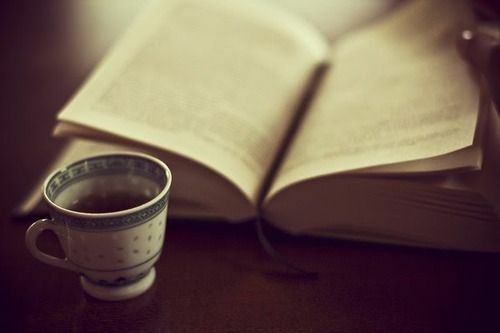 Hopefully, some of these will spark your interest and take you on a marvelous journey within its pages! 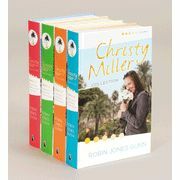 The Christy Miller series by Robin Jones Gunn. This has to be one of my top favorite series’ that I’ve ever read. It follows the tale of a young teen, Christy Miller, through high school, college, and eventually marriage! Several topics that young people struggle with are addressed in a non-depressing way and by a Christian worldview. There is romance in this series (it wouldn’t be on my list if it lacked it) but it is clean while still satisfying your romantic taste. You can find these books at Lifeway or through CBD. I have been reading these books since the time I was in middle school and continue to love them. This is an older series, written decades ago, but is nevertheless a wonderful read. 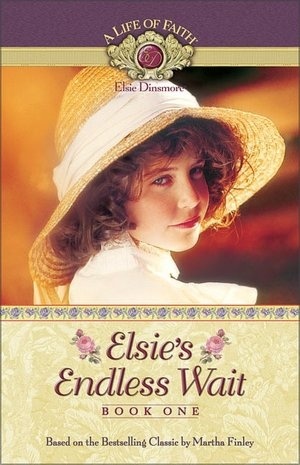 One of my favorite things about this series is one of the heroine’s – Elsie Dinsmore. Her Christian character and virtue challenged me to step up my own. It is set during the 1800’s and there are several series within the overall series (the Elsie Dinsmore one being an example). It does contain romance in its most old-fashioned, elegant form. You can find these books at Lifeway or through CBD. 3. The Love Comes Softly series by Janette Oke. This series is set in a historical time period during the mid 1800s and follows the tale of a young woman named Marty who has just lost her husband in a tragic accident. Through a marriage of convenience, she slowly falls in love with Clark Davis and he with her. The ups and downs during their own lives and those of their children make an enjoyable read and give the reader a greater understanding of how people lived their lives centuries ago. You can find these books at Lifeway or through CBD. I hope one of the three series’ I listed has intrigued your interest enough to look into reading! All of these books contain clean romance and are written from a Christian perspective. So tell me readers, do you have a favorite romance book or series that is without the common vulgar images and language common in today’s literature? Tell me in the comments!